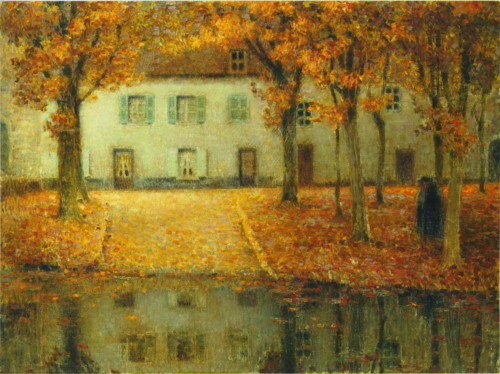 Henri Le Sidaner has become a favorite painter recently. 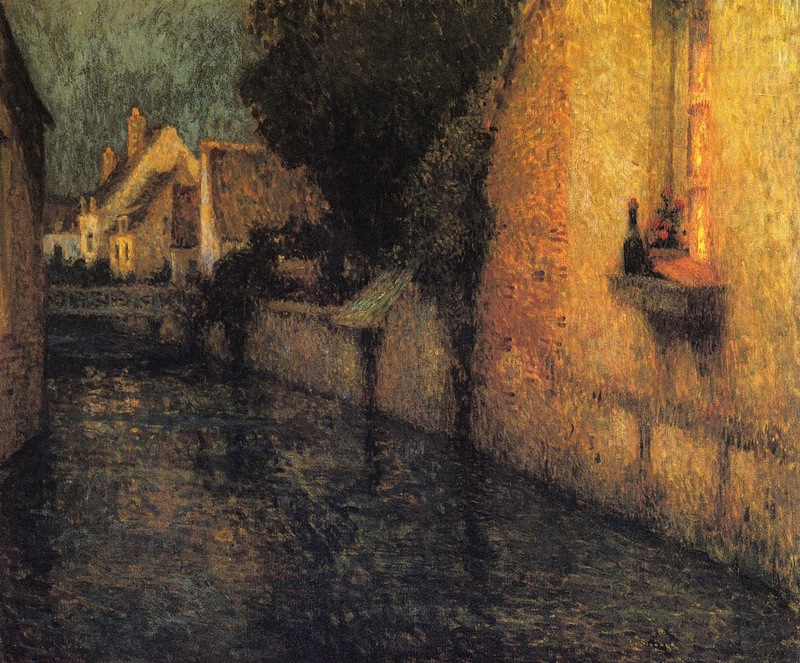 I love his use of light and shadow. Everything he produced reeks with melancholy atmosphere and hints of self-satisfied well-being. 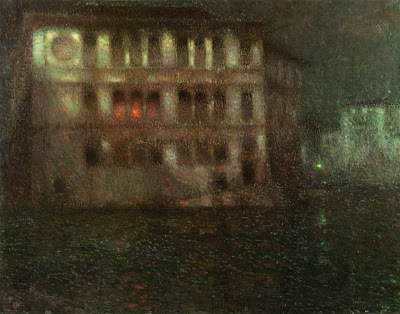 Those tiny lit windows shining in the gathering darkness are not sinister in the slightest. At least to my eye. 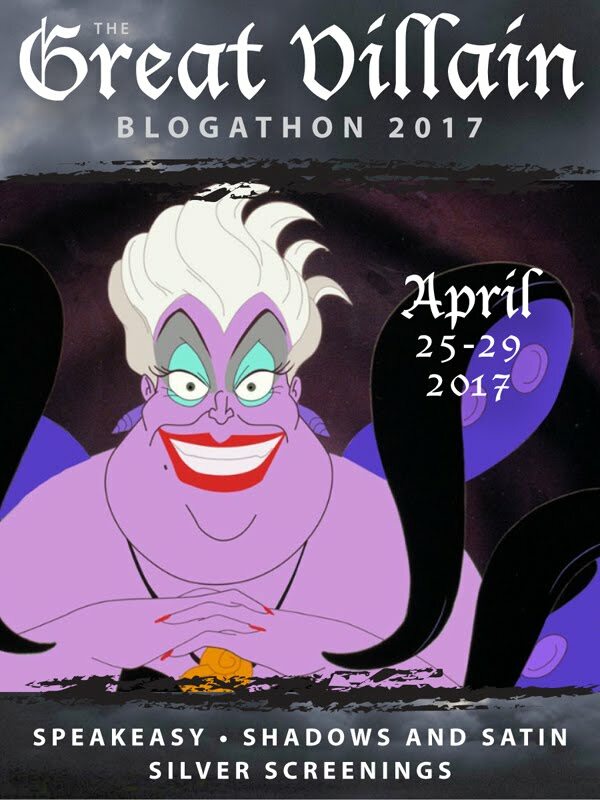 They are welcoming. 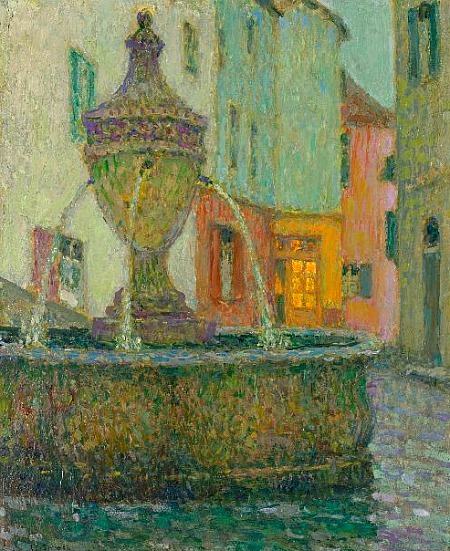 Henri Eugene Augustin Le Sidaner (1862 - 1939) born in Mauritius, was a French painter and pastellist. His admiration for the Impressionists influenced his work early on and later he used the broken brushwork style of George Seurat to wonderful effect.. 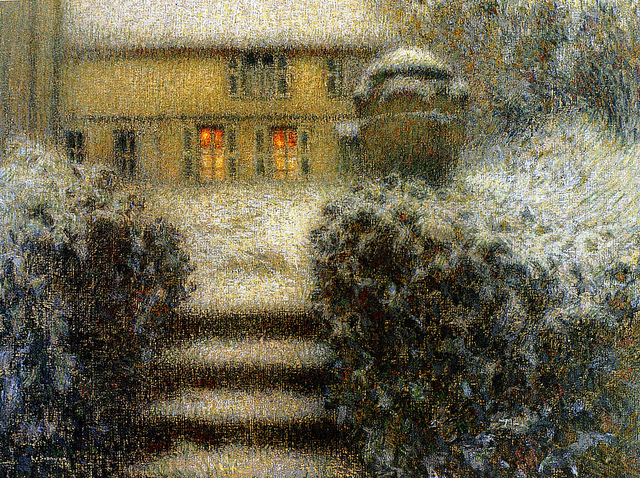 There's no getting around the fact that Le Sidaner's work is cozy, intime. His is a silent world. Someone used the word 'tender' and I'd agree with that. 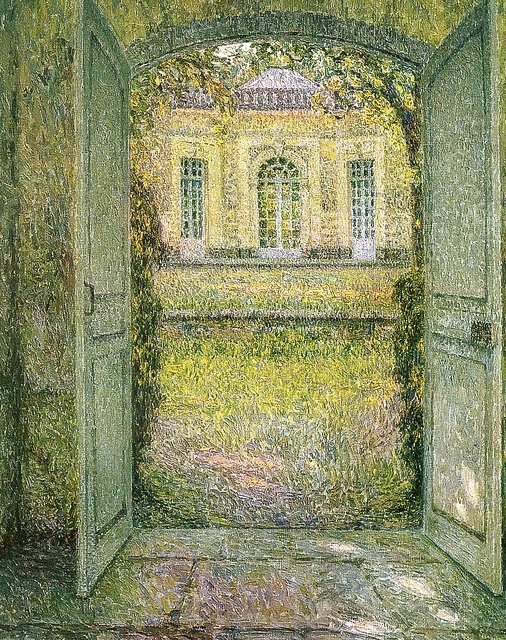 Amazingly, Le Sidaner often painted from memory rather than directly on site. To see more of Henri Le Sidaner's work, please use this link. 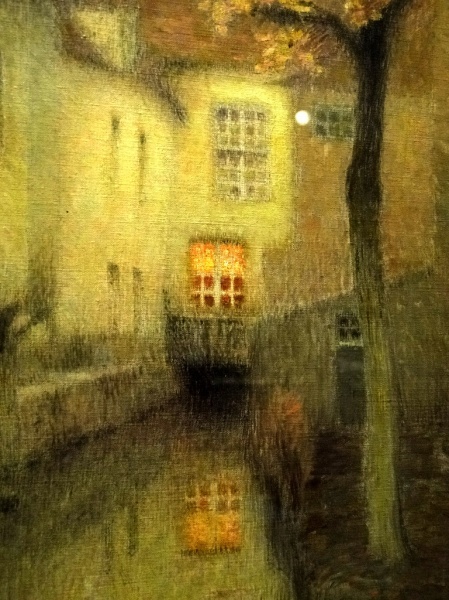 To read more about Henri Le Sidaner, please use this link. Not many bio details online, but this brief post on the Tate website appears to get at all the pertinent info. I like his work too- now that you have made him known to me! Have a great week! Lovely. I have never heard of this artist, but am glad to see his work here. I like that sort of misty quality. 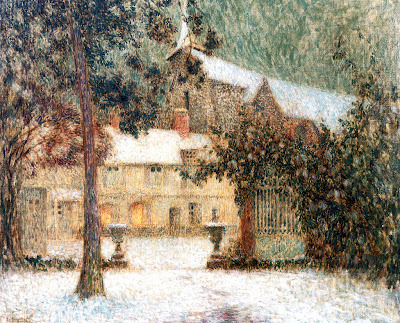 Hi, Yvette - I'd love to see Le Sidaner's work in person - it all seems to glisten. Yvette, you'll make me an art connoisseur yet! 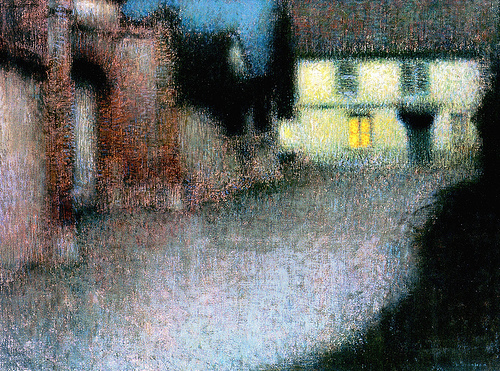 I'll admit I'd never seen Henri Le Sidanerhis's work before, but I very much like the misty, dream-like paintings you've displayed here! There is an otherworldiness (spelling) about them that I love. Thaks for sharing. You too, Carole. 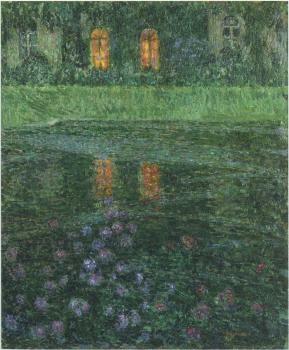 I'm glad you're pleased with Le Sidaner's work. I think it's pretty wonderful. I like that quality too, Kathy. I was very impressed with his work. I would too, Mark. But maybe he's available on Google Art Project so you can view it in real close-up. Might be worth a try.